Whether you are new to forums or a seasoned pro, please take a moment to review these Avatar and Signature Guideline and How-To sections so that we all start on the same page. 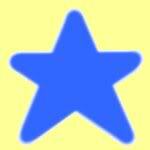 An avatar is an image that appears near your username in all the posts you have submitted. It is the visual representation of yourself online, so be creative and have some fun with it! Please select or upload / add an avatar that is a static image / design (not an animated image or .gif). You must be the original copyright holder of any uploaded avatar image. Forumotion Avatar Guidelines wrote: Only one image can be displayed at a time, its width cannot exceed 150 pixels, the height cannot exceed 150 pixels, and the file size cannot be higher than 64 KB. My avatar, the photo of the VCOA badge on my 244 grille, is 145 pixels wide by 109 pixels tall. Avatars can be set by clicking the profile button in the top menu (you must be logged in). -"Create my avatar"- This option re-directs you to a website that requires a flash plug-in. If you choose this option, please make sure your flash player is up-to-date. -"Upload an avatar from a URL"- Preferred method to add your own custom avatar to the forum. When you have finished creating and resizing your avatar, host it online (ServImg, etc.) and copy and paste the URL code into this field. ServImg is the photo host associated with Forumotion / this Forum. Forumotion Help Forum wrote: Beware of images wich are under copyright. It's also highly recommended to re-host all images on your own image-hosting service (ServImg or Photobucket for example), as you'd otherwise use the bandwith of the server that contains the original picture - this would be illegal!! -"Select your Avatar from our Gallery"- Preferred method to add avatar already uploaded in Forumotion galleries. Categories include: animals, smilies, engines, etc. Note that there are a couple Volvo options in the engine category. Signatures are an extra piece of text that you can choose to add under each of your posts to identify more about you and your cars and will appear under a line as you can see with my example below (at the bottom of this post). Signature text is limited to 500 characters. May contain a maximum of two smilies. May include two colors. Hyperlink color is set by the system and is not counted as a color. Any signature or avatar that is offensive or insulting to either us, our members, or our staff, are prohibited and will be removed. When recommending a product to help a user solve their issue, you must disclose any affiliations you may have with the company or group that manufacturers or supplies that particular product. This includes, but is not limited to: any paid or non-paid relationships past or present, receiving any promotional products or services, or any other similar information. Signatures can also be set by clicking on the profile button in the top menu (you must be logged in). 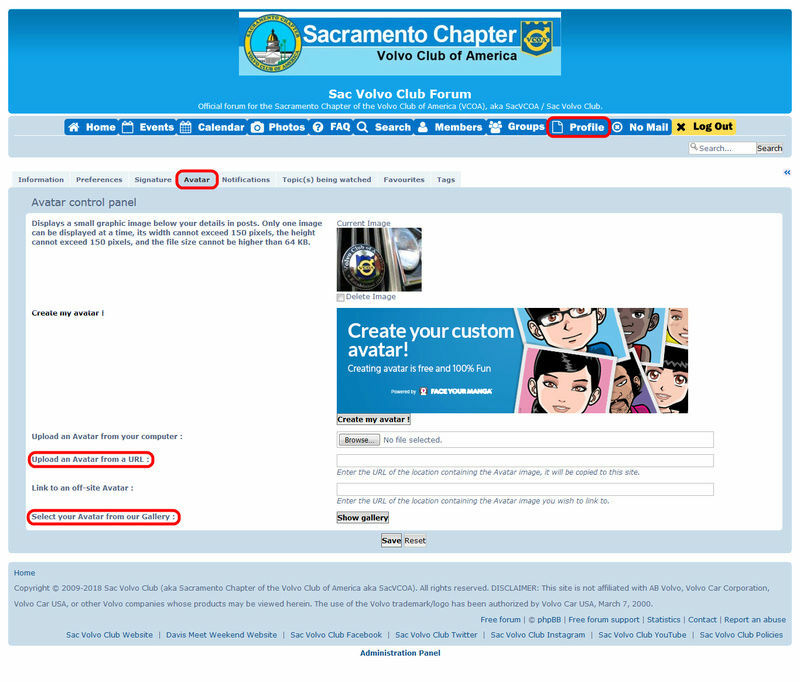 No matter how cool it is or how long you worked on it, if you use an avatar or signature that does not meet these guidelines and/or follow Sac Volvo Club Policy, we reserve the right to delete it without notice. for reading this post and making this forum a nice place to be!